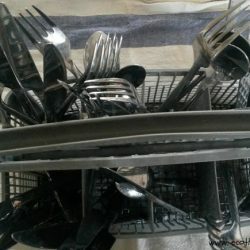 A brilliant and simple trick to make the cutlery holder in your dishwasher live longer! -> Continue reading A brilliant and simple trick to make the cutlery holder in your dishwasher live longer! 6 easy ways to reduce your heating bill! 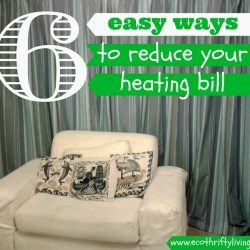 -> Continue reading 6 easy ways to reduce your heating bill! 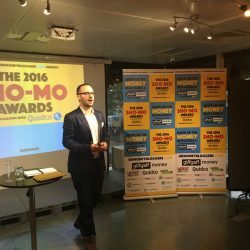 -> Continue reading The Shomazing Shomos!